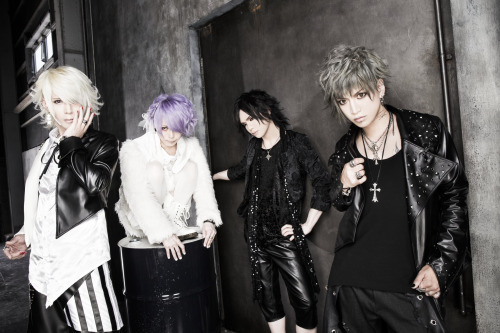 Visual Kei band ViV announced that they will stop all band activities. A sad announcement appeared on ViV's website yesterday: The band will hold its last live on February 22nd, 2017 and will disband then. They didn't really talk about reasons but mentioned that this step is important for them to move forward in their own lives. ViV has only a few more lives left before the band will stop its activities after four years. Among them are also some one man lives they will give to meet their fans outside of Tokyo one last time: On February 4th in Sendai, on 11th in Nagoya, on 18th in Osaka and finally on 22nd at Takadanobaba AREA in Tokyo.